4 Things To Know After Purchasing Speed Skates! Have the need for speed? 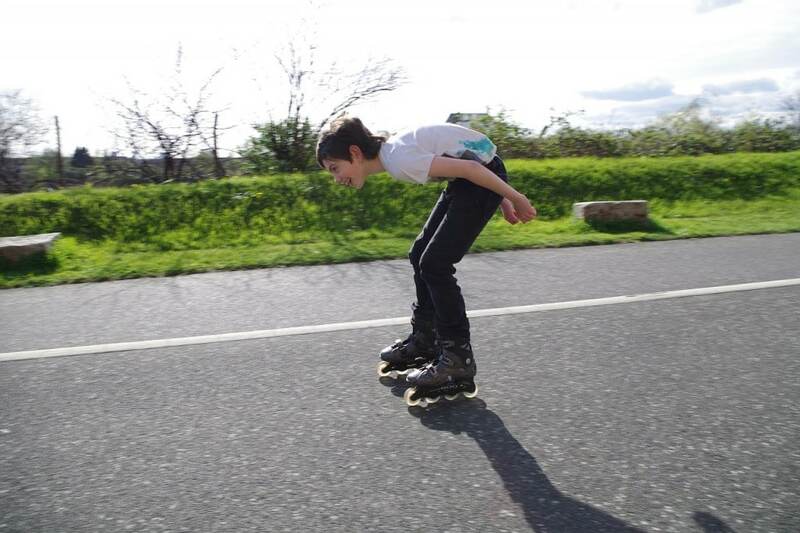 Here are a few tips you should consider when trying out your speed skates! Clean your bearings! Did you know it’s important to clean your bearings after every skate session? Like dishes, it’s easy to throw them in the sink and say “I’ll do it later.” But the more you keep up with it the faster you’ll go! Flip your skates upside down, spin the wheels and listen for anything that sounds like crunching or grinding. If so, it’s time for a clean! There is a difference between bearing cleaners and bearing lubricators. Cleaning gets rid of film coating on your bearings. Spray the bearings and use newspaper (rags and such will leave lint behind), then let them air dry. Lubricant comes after this, the thing that gives you speed! Heavy lubricant is best as it will last longer. Stay off the grass! Grass is filled with dirt and other particles that can clog up your bearings. Also stay clear of water, as it dilutes the lubrication and will cause rust! Keep a record! If you’re past the beginner stage, start keeping track of your times, and try to surpass them! It’s a great form of exercise and will keep you motivated to do better. Looking for a pair of your own skates? Southeastern Skate Supply has what you’re looking for! Take a look at our skates section on our website. And be sure to check out our Facebook page for what’s coming soon!